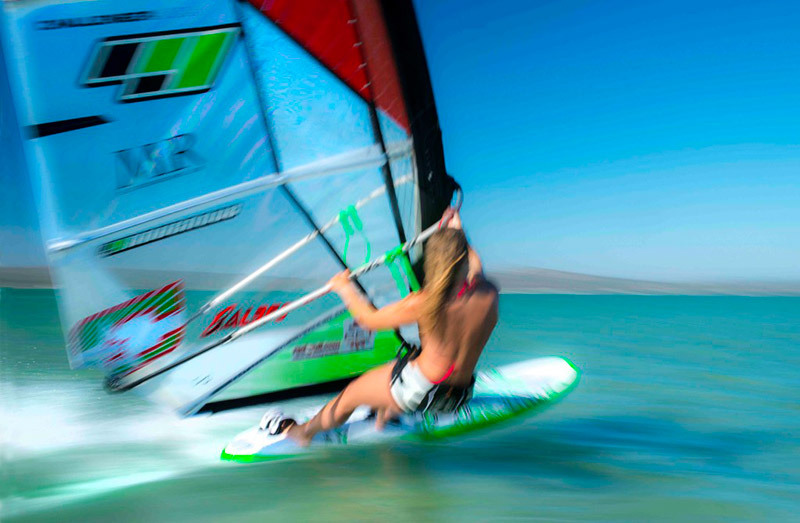 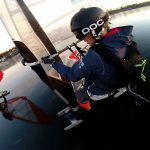 Miriam Rasmussen – Ambassador Challenger Sails, have tested the all new sail concept Challenger FLUIDO SOFT WING. 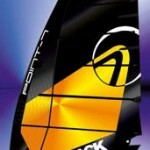 The soft Wing is a camber free sail with a very stable wingprofile. 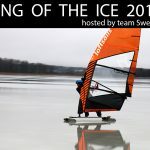 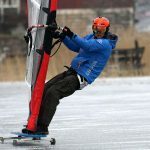 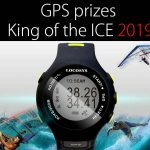 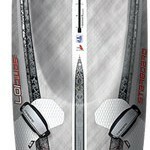 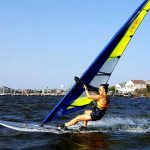 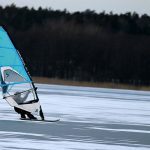 According to the Challenger team riders the FLUIDO SOFT WING is really light and easy to handle with smoth/easy rotation and without the camber-hassle on a traditional full on slalom sail. 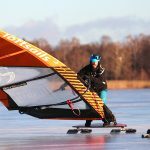 Read the full story about the Challenger FLUIDO SOFT WING on Miriam Rasmussens web miriamrasmussen.com. 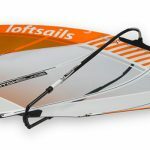 The Soft Wing is produced in three different sizes, 6.0 (Mast 430), 7.0 (Mast 460) and 8.0 (Mast 490) and the prices range between Euro 680-780. 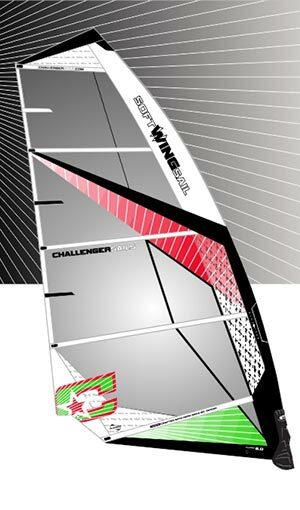 Update: As per today 2017/2018 the Challenger FLUIDO SOFT WING is out of market, however Wing concepts keep popping up on the market. 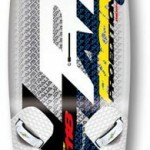 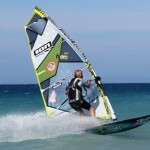 Read our article about the all new Wingsail for windsurfing.